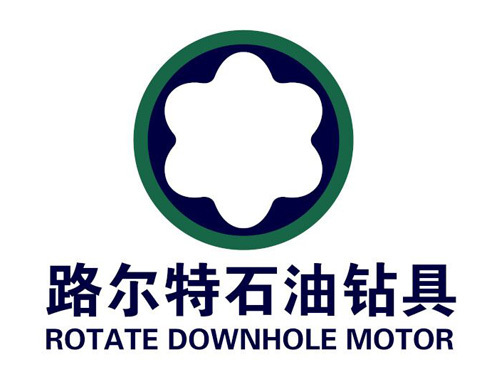 Product categories of Downhole motor rotor, we are specialized manufacturers from China, Downhole Motor Rotor, Hollow Rotor suppliers/factory, wholesale high-quality products of Rotor For Downhole Motor R & D and manufacturing, we have the perfect after-sales service and technical support. Look forward to your cooperation! 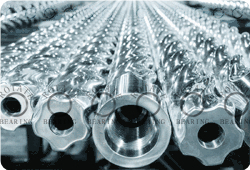 Rotate drilling motor maintains the industry's latest and most sophisticated Weingartner milling equipment to precisely contour rotors of various lengths, and produced for specific project applications. 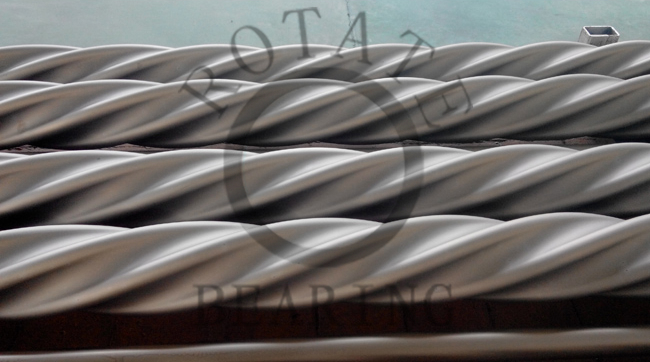 Rotors are 17-4 stainless steel, chrome plated or carbide coated for maximum wear and erosion protection.